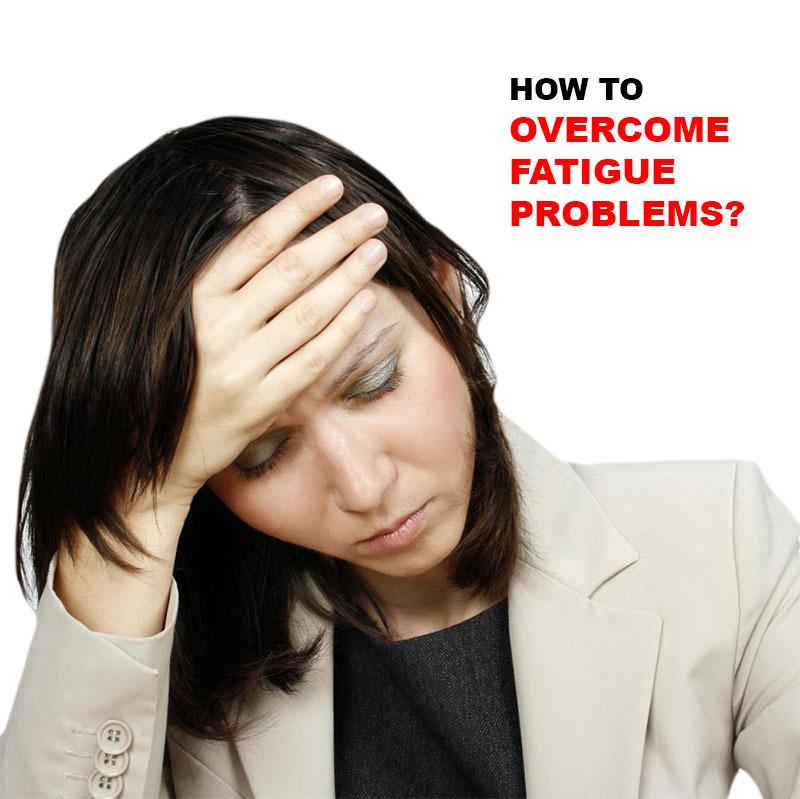 People complain of feeling exhausted so often that doctors call fatigue the number one health complaint. Sometimes, the best way is a total energy makeover changes in the way you eat, drink and exercise. It wouldn’t hurt to have your doctor test your blood for hypothyroidism, anemia, Vitamin B12 deficiency and other conditions that can cause fatigue. rosemary oil for an invigorating soak. as little dehydration can make you fatigued. nervous system. It also reduces your blood sugar level. : Keep caffeinated drinks to a minimum – Caffeine in coffee and some sodas can give you a short term burst of energy. – Always get up on same time even on weekends so your body will adapt to the schedule. – Keep naps short. If you snooze more than half an hours during the day, your body will want more, and you will be dazed when you wake up.